PCO Driver vacancy, Owner driver or Company Cars. Sales executives is required for our small but busy minicab office. 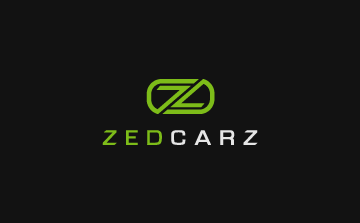 We have been using ZedCarz previously Mogul for over 20 years. Always been very efficient, on time and courteous, both drivers and the office. Would recommend.